An Air Force brat turned Colorado resident, Andrew has lived around the state for over 20 years and is proud to call this place home. He has been lucky enough to live and work in the Rocky Mountains for the last seven years, starting out as an intern at Plum TV in Aspen and after moving to the Vail Valley, serving as Beaver Creek Resort's Videographer for four years. 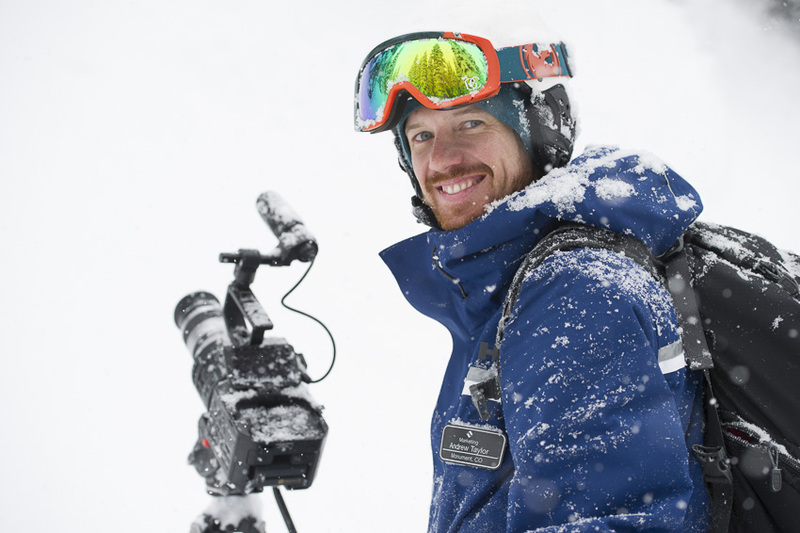 In 2012, Andrew became the Cinematographer and Editor for Vail Mountain, the flagship of Vail Resorts and arguably the best ski resort in North America. He has had the good fortune of bringing Vail's vision to life through the art of visual storytelling, and this is where he excels. 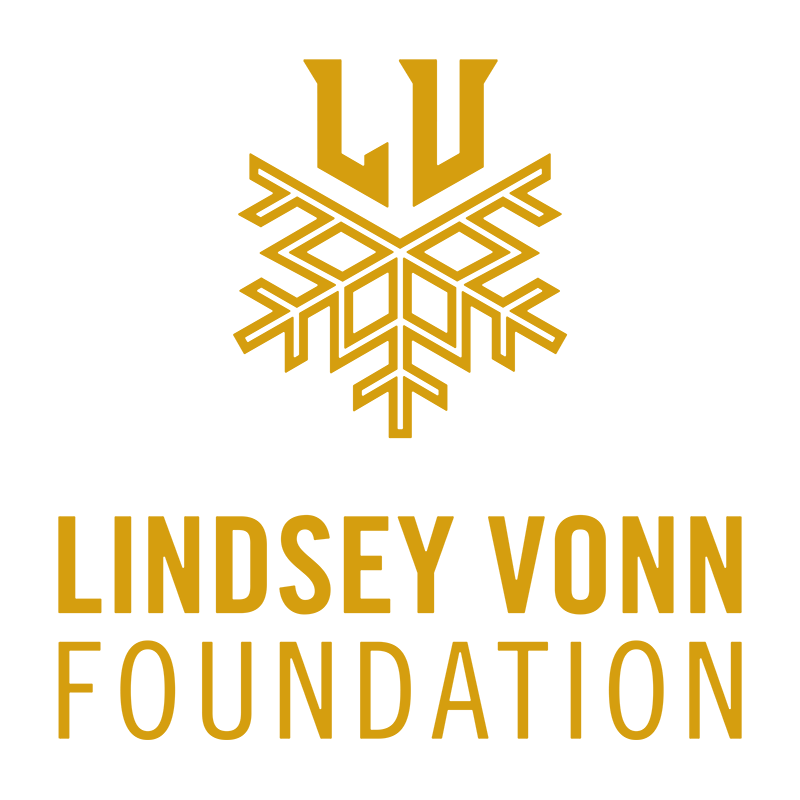 From profiling professional athletes such as Lindsey Vonn, to leading production teams on major mountain competitions such as the Burton US Open and the GoPro Mountain Games, to producing TV spots for Vail's annual concert series, Andrew's specialty is using the digital visual medium to share great stories with an array of audiences.